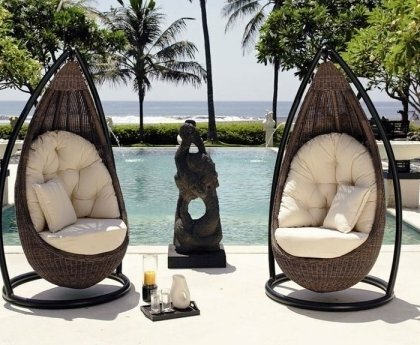 Some furniture pieces impress with elegance; others are distinguished by their high functionality. 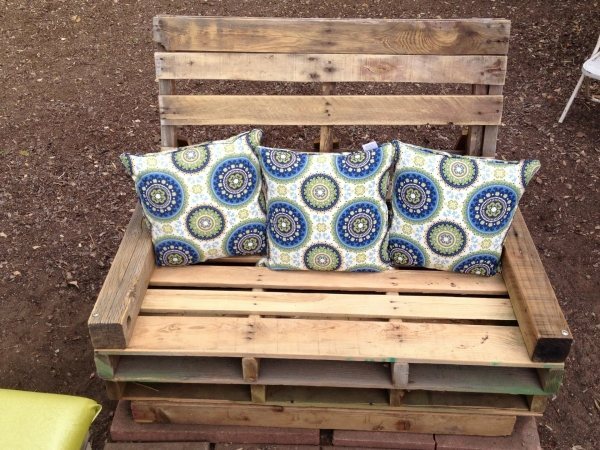 We have collected some wooden pallets furniture ideas that are not only practical, environmentally and cost effective, but also very cute. 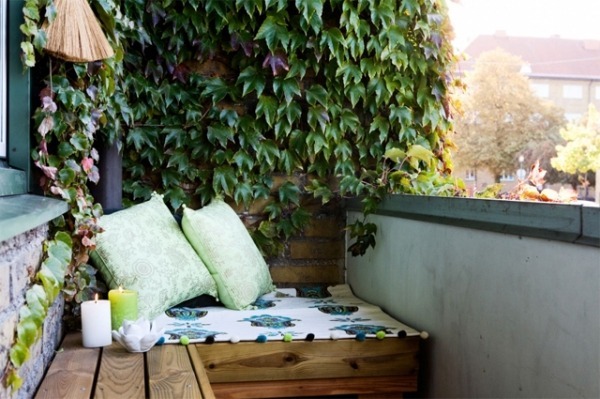 If you need to refresh your balcony or on the rooftop terrace urgently, you could rely on the range of furniture that would contribute to an idyllic atmosphere. 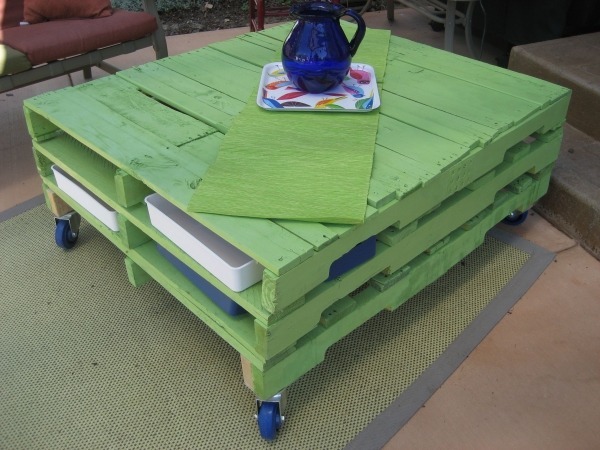 Wooden pallets furniture ideas will come helpful as these pieces can be built easily. 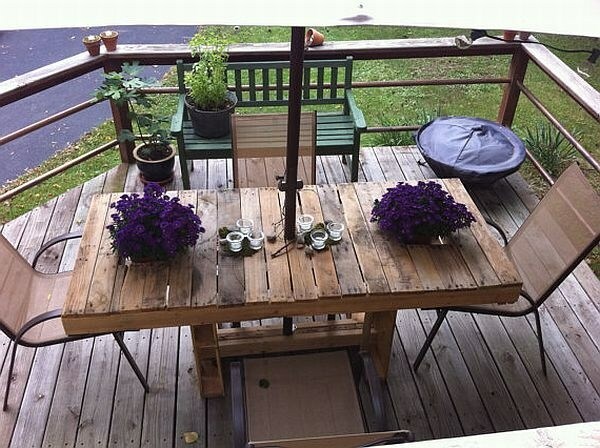 The highlight of your balcony can be a decorative bench from recycled pallets. 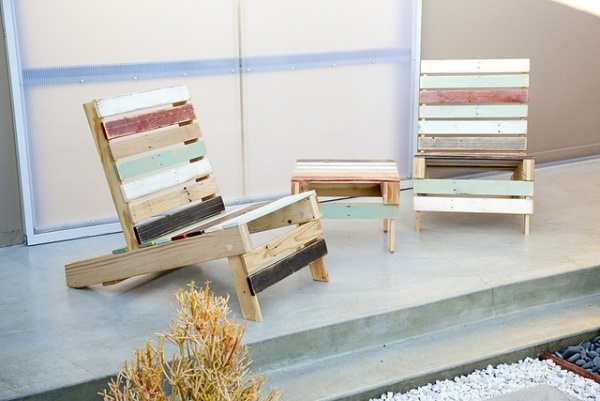 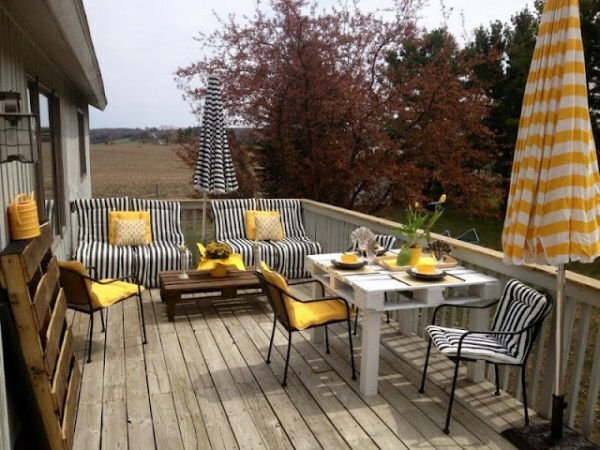 Arrange colorful pads on your pallets seating area and your guests will be seated comfortably at each event. 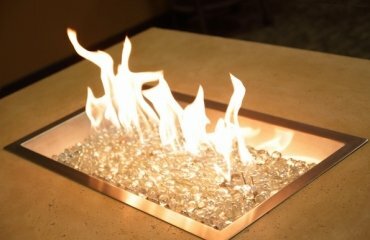 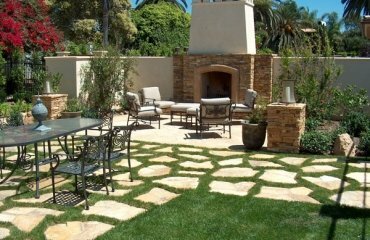 Add some ambient outdoor lighting to make the best impression. 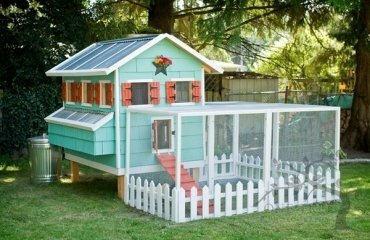 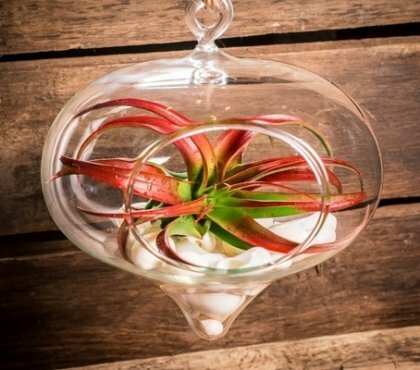 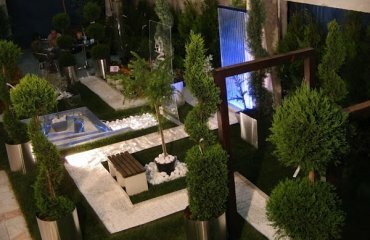 Anyone who wants to expand his living space to the outside, but has a little space, can opt for an unusual design concept. 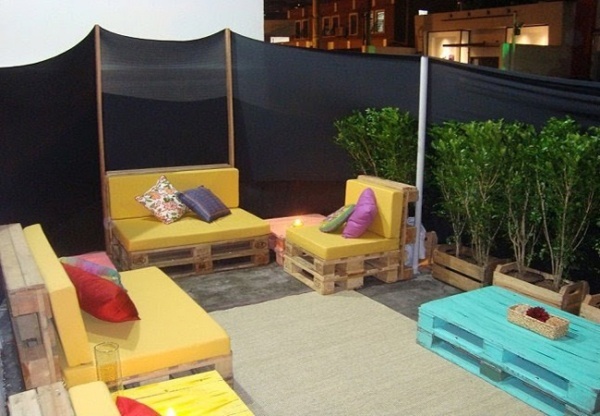 The modern eco interior design style is based on the concept of processing recyclable materials. 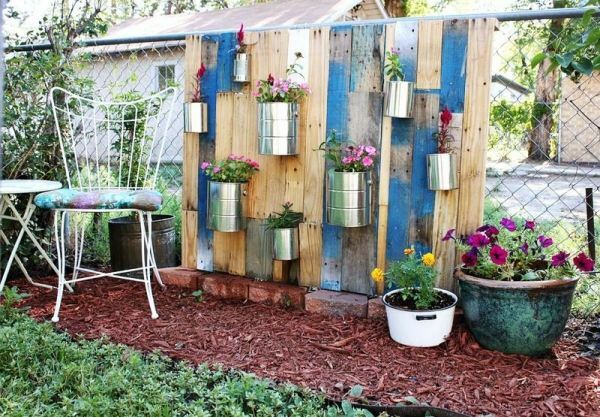 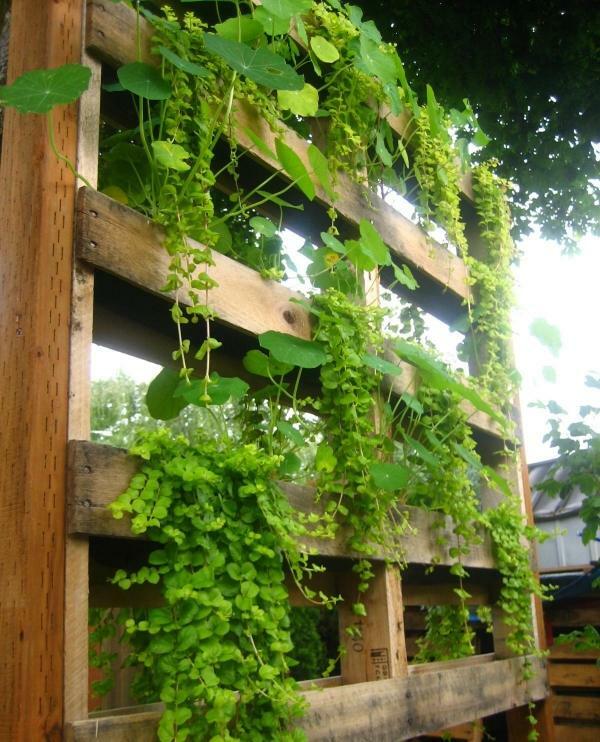 Wooden pallets furniture ideas will hint you how a vertical garden plants wall may become a spectacular addition to your outdoor space. 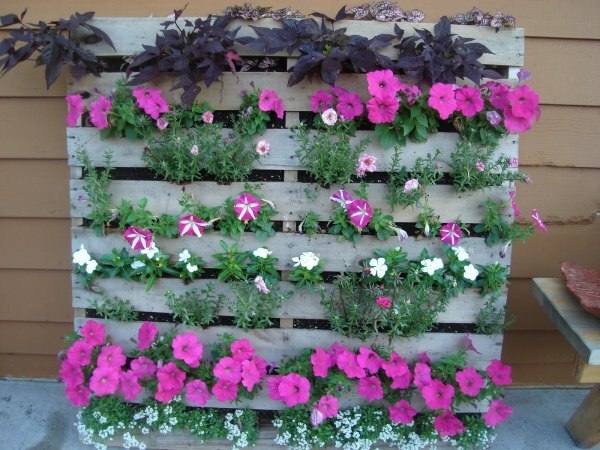 These can be planted with the help of pallets and are very good for balcony and terrace, as they require little space on the ground. 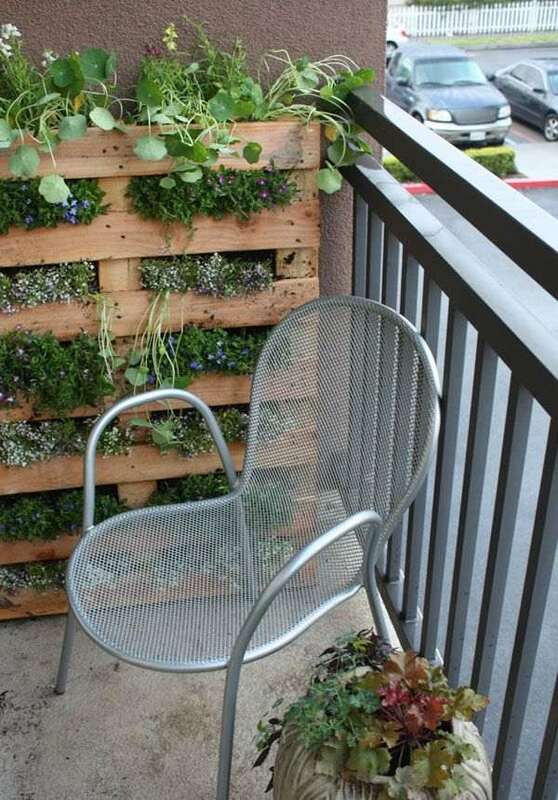 The more colorful the garden, the merrier the balcony. 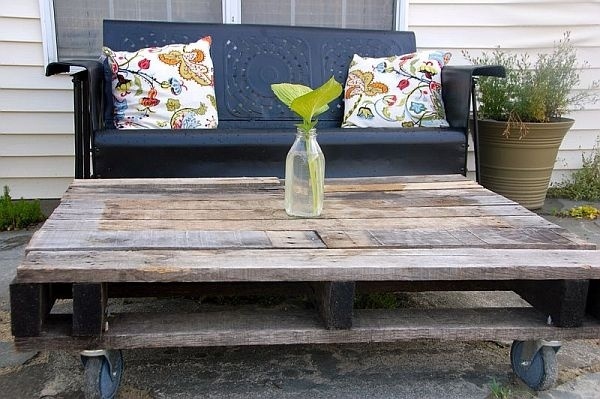 Anthracite furniture from used pallets exude warmth and comfort. 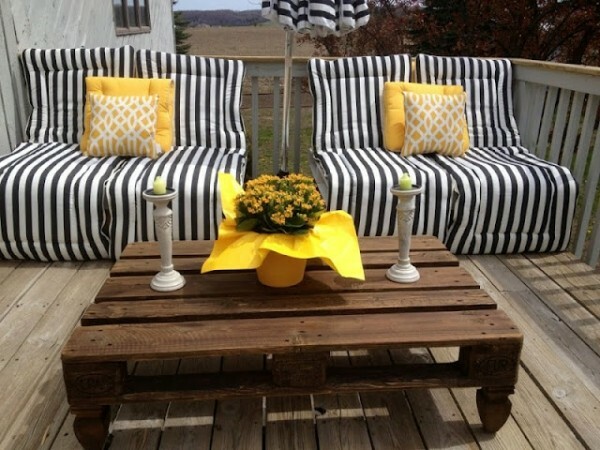 A simple upholstered armchair painted in honey brown is a comfortable piece of seating furniture. 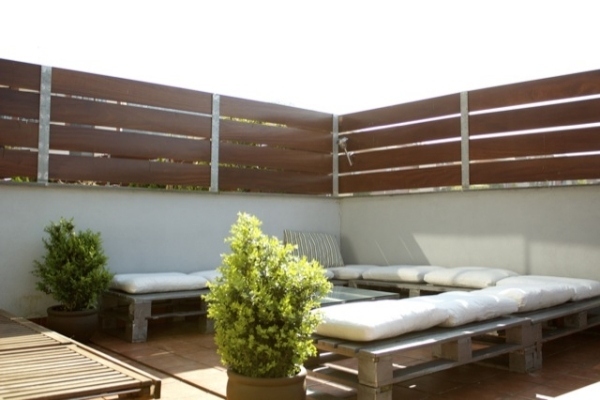 Sometimes rattan and metal furniture are not an option for the roof terrace. 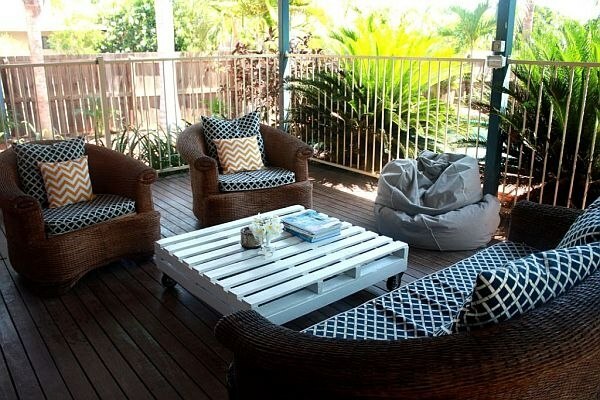 A comfortable lounge set can be arranged from wooden pallets. 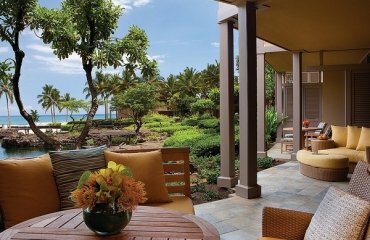 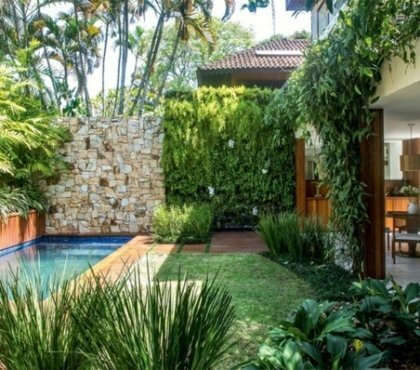 With a few suitable accessories the outdoor space can be personalized and transformed into a wellness oasis with lush gardens and relaxing atmosphere.